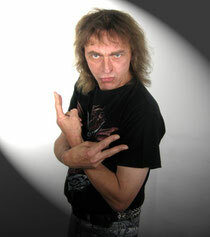 Oliver Krueger (lead guitars) and Mats Toralf (drums). like the Metal Hammer rated the album 5 out of 7 points. 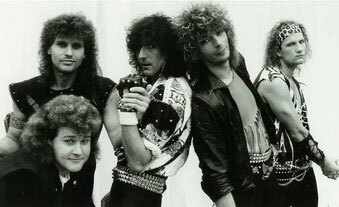 1988-1994 absolve CANNON numerous of live performances. 1994 left the drummer Mats Toralf the band. 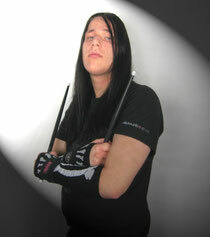 1996 also the singer Mat Rein Jähnke left the band. A little later CANNON broke up completely. But sometimes things turn out differently than you think. the former CANNON members Steve Carrington and Mat Rein Jähnke met by chance at a concert. They started talking and found, that the desire on "making music" still existed. 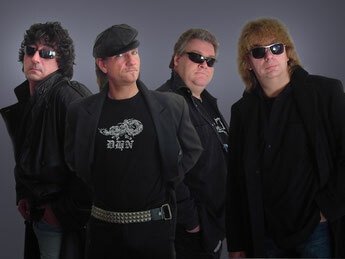 The other original members were contacted and discussions were held how a CANNON Reunion could be managed. All except Mats Toralf were back again. 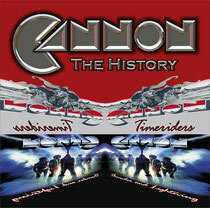 CANNON existed as a band again. the band began working on new songs and record them. "The History" at Point Music. 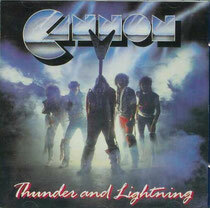 Version of "Thunder & Lightning". 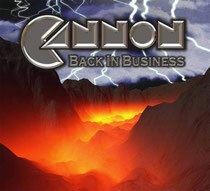 the album "Back in Business" on Point Music is published. After the successful release of "Back In Business" by POINT-Music in Europe, the US Label METAL MAYHEM MUSIC has taken the band for worldwide release (outside Europe) under contract. 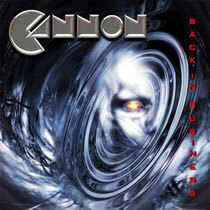 The album will be released with a completely new cover artwork and new packaging. 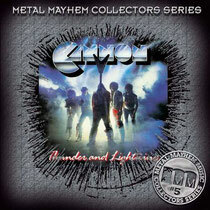 "Thunder and Lightning" appears as a re-released with Metal Mayhem (in the "Collector's Series"). 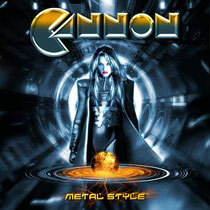 "METAL STYLE" released by US label Metal Mayhem Music. 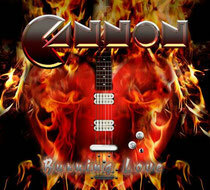 "Burning Love" appears on the German label YESTERROCK. 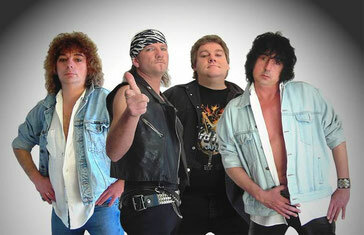 unfortunately left Walter R. Mueller and Matthias Jähnke the band. 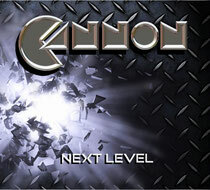 Steve Carrington and Oliver Krüger produce new songs and looking for musicians for the new band Cannon. the music of Cannon a new voice. With Shawn Layer on the drums Cannon is now complete again. "Next Level" appears on the German label Phonector.